In the present day living conditions, people are prone to diseases and ill health due to several reasons like stress, pollution, food adulteration, use of pesticides etc. Modern life style also contributes to physical disorders and mental tension. Nature has made our physical body perfect and given us the power to resist illnesses which we are prone to. Even though medicines have been discovered for almost all sorts of illnesses and new treatment methods have been evolved, the dependence of man on medicines is increasing. This is something we have to think about. Keeping our body healthy is becoming more and more difficult these days and we are forced to find out harmless methods for keeping it healthy and fit. This is where the magic of yoga comes in. Regular practice of yogasanas helps us to stay in full strength and vigor and to enjoy life more. It helps to keep the body healthy, and mind calm and peaceful. We can minimize the chances of falling ill by giving reasonably good care to our body and avoiding toxic matters from entering into it through food and other means. Yoga contributes to pure consciousness in action, good health, resistance, power and vitality.of the body. It is the only exercise which affects the innermost parts (internal organs) of the body. The health of our body and mind depends mainly on the soundness of our internal organs (the heart, lungs, digestive system, glands, the nervous system etc.). 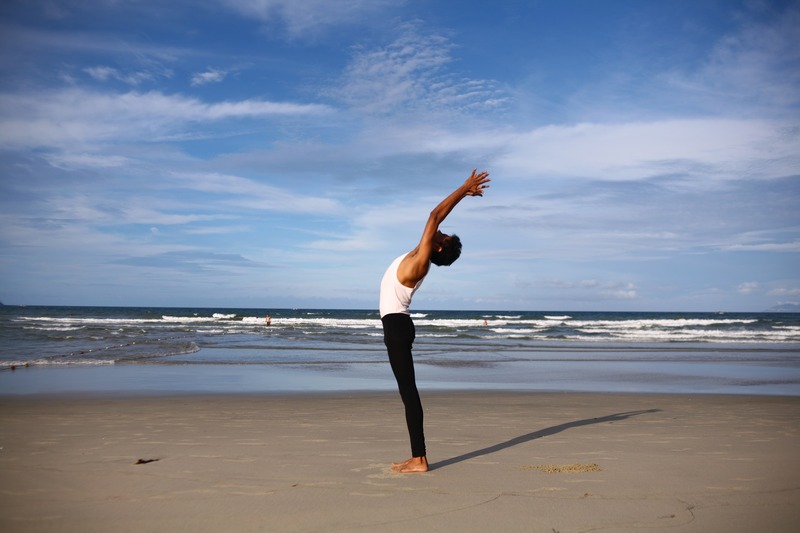 Yogic exercises strengthen the inner organs of our body. While performing yogic exercises, we turn and twist the body, stretch it tightly and then release it. Regular practice of yogasanas purifies the veins and nerves and promote general health. Through this process, our veins are cleaned up and the heart is helped in pumping purified blood which circulates throughout our entire body. Yogasanas and pranayama purifies the blood vessels, opens up the lungs and helps the muscles to become elastic. This boosts their contracting and expanding power enabling them to absorb more oxygen. It also burns up the toxins from the body and ejects them in the form of carbon dioxide. Finding 45 minutes or one hour in the morning or evening daily for practicing yogasanas is worth in the aspect of keeping your body healthy and the mind, body and soul in perfect alignment. If you enjoyed this post, please take a moment to share it on your favorite social channels.